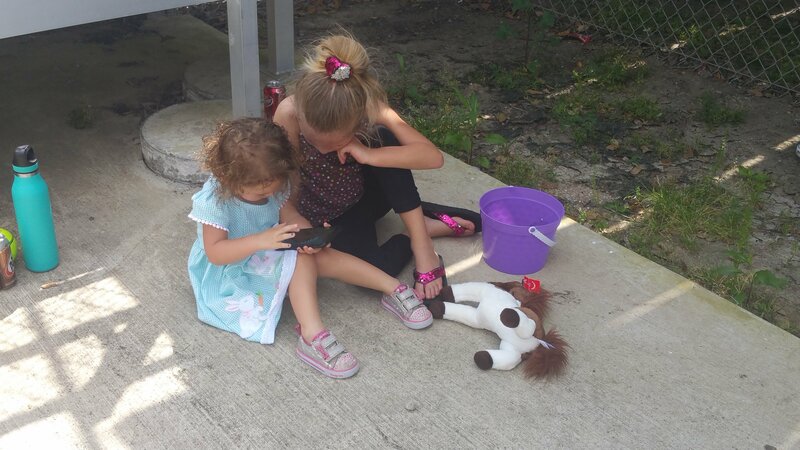 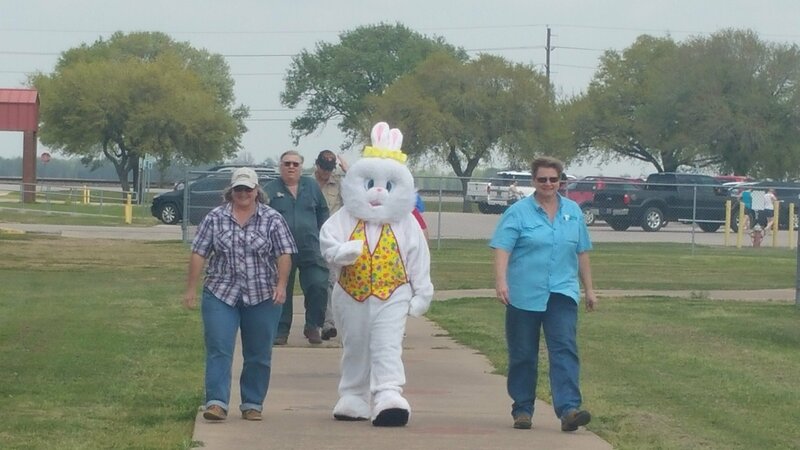 It was a beautiful day for hunting Easter Eggs! 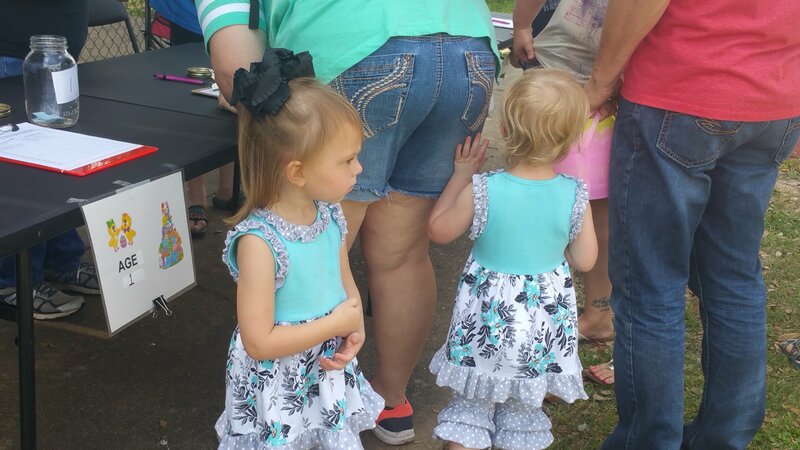 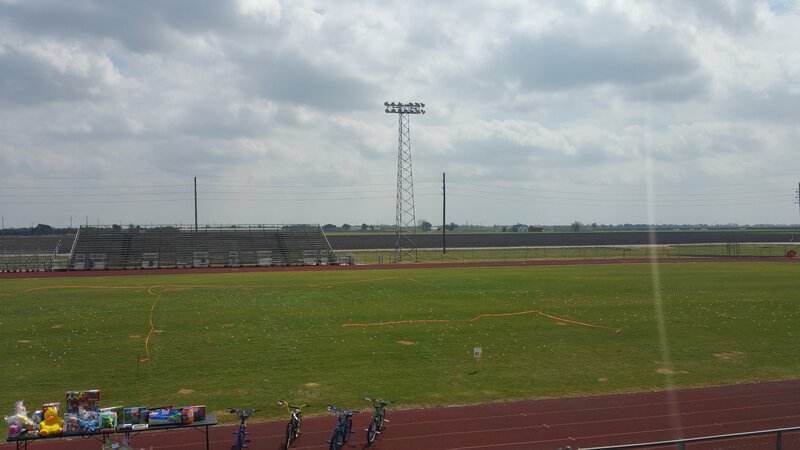 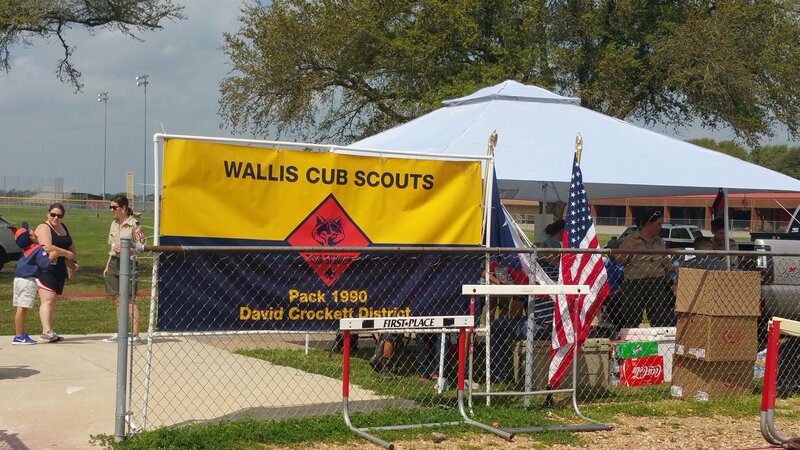 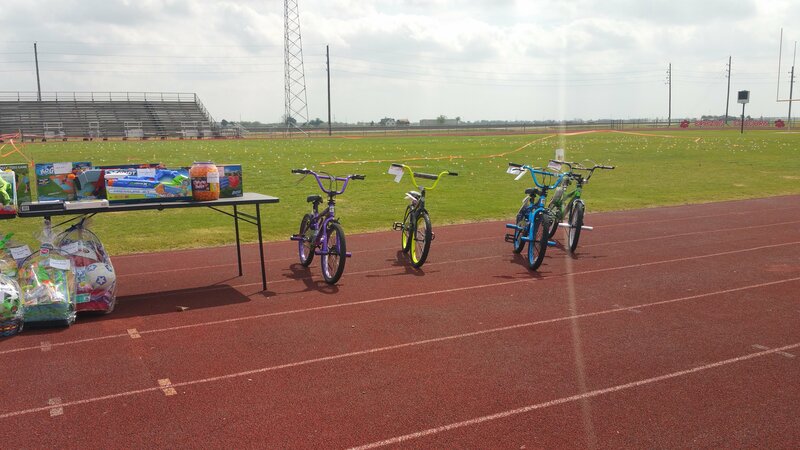 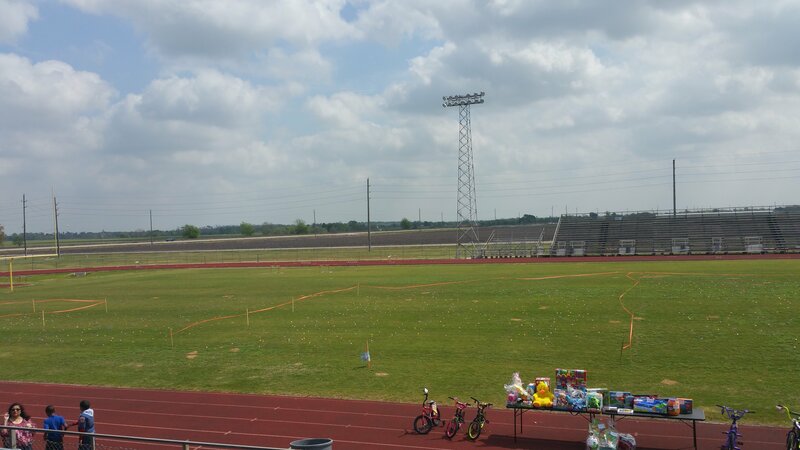 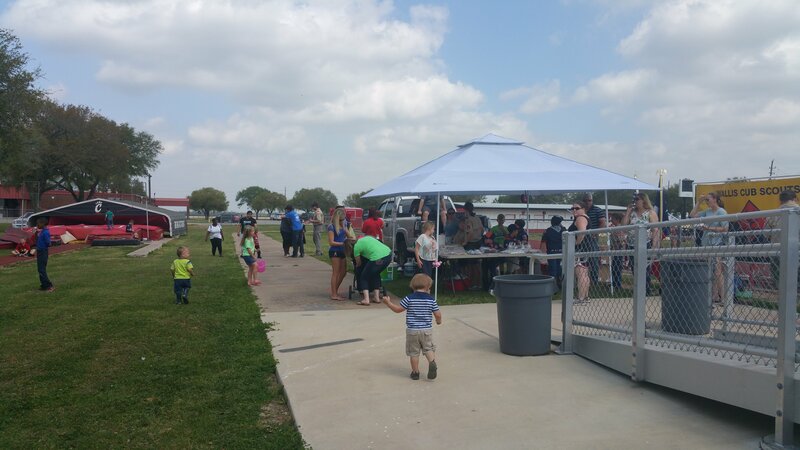 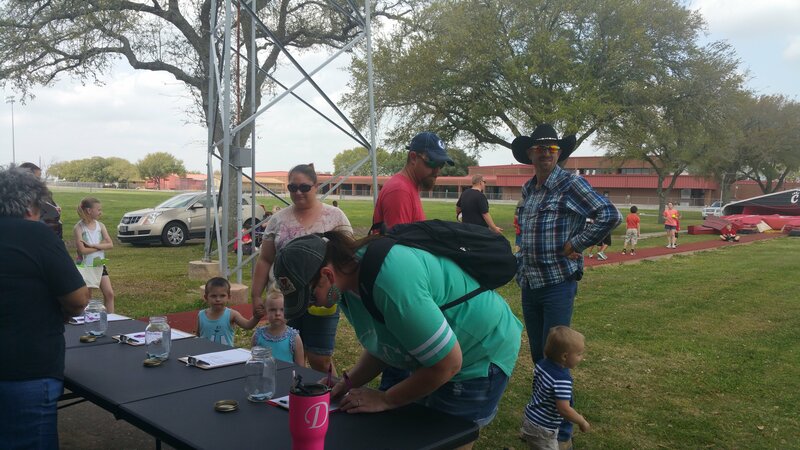 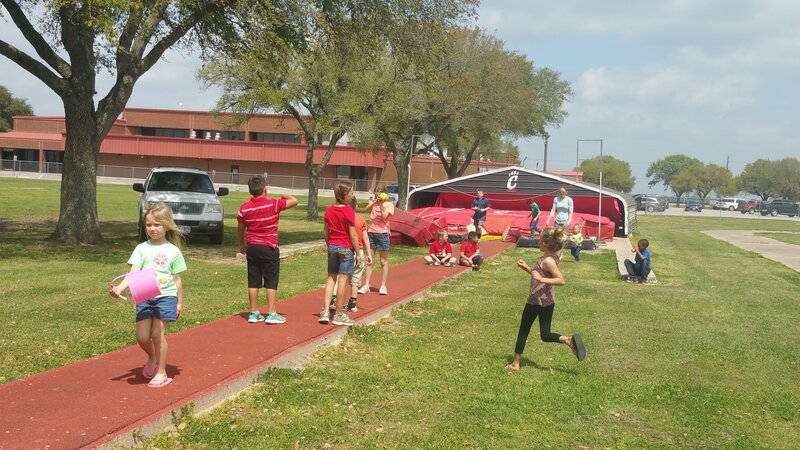 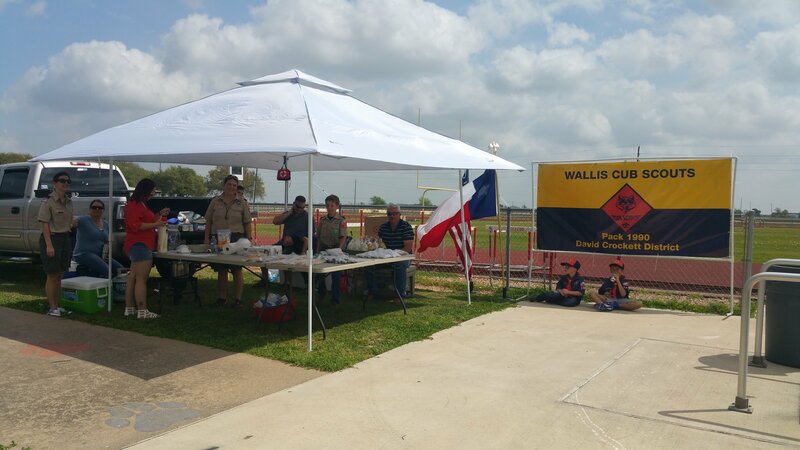 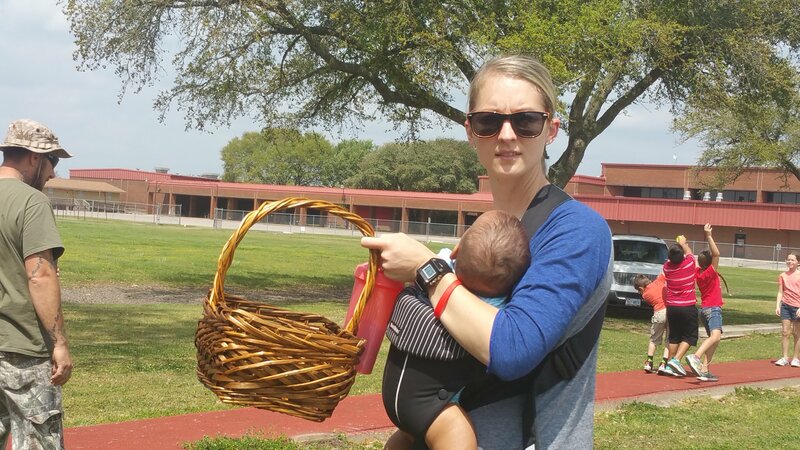 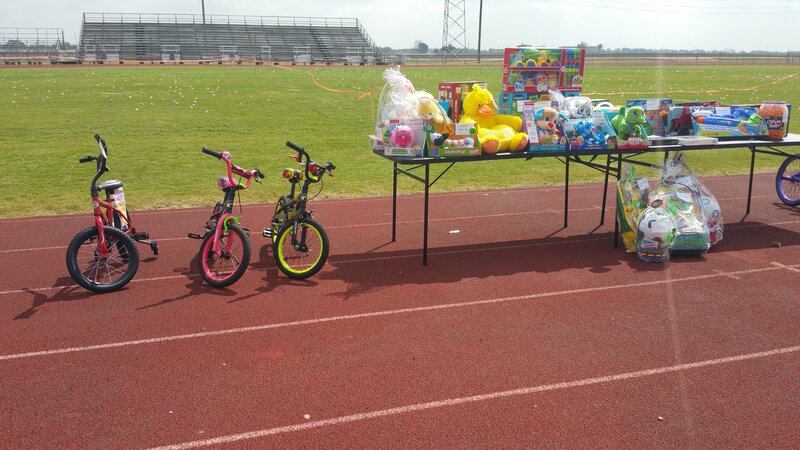 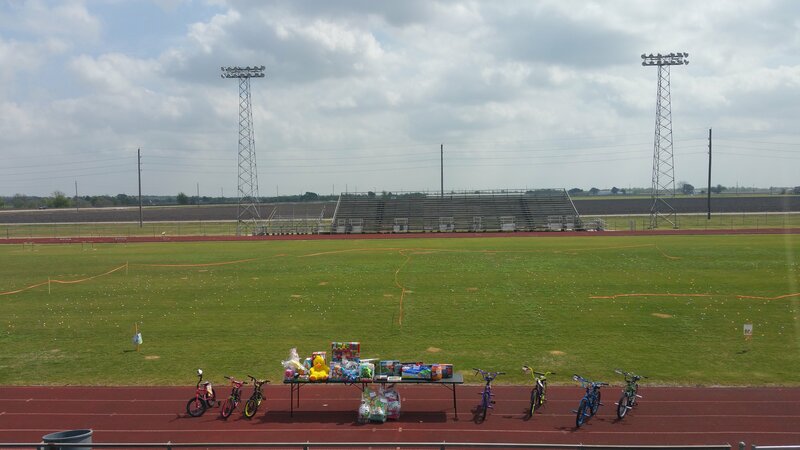 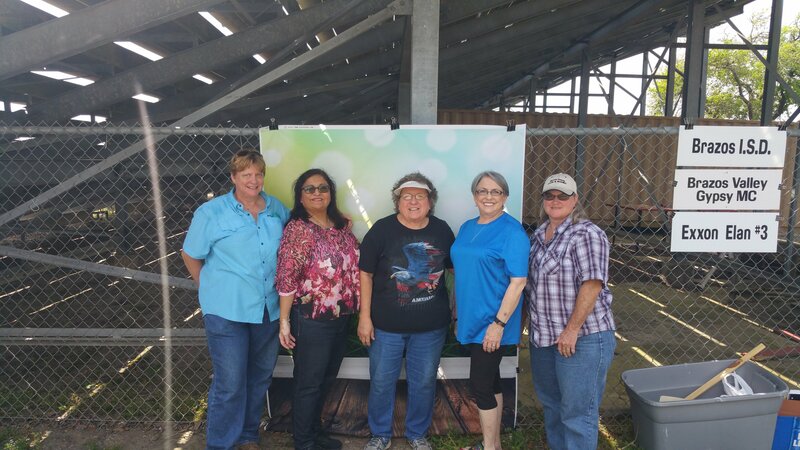 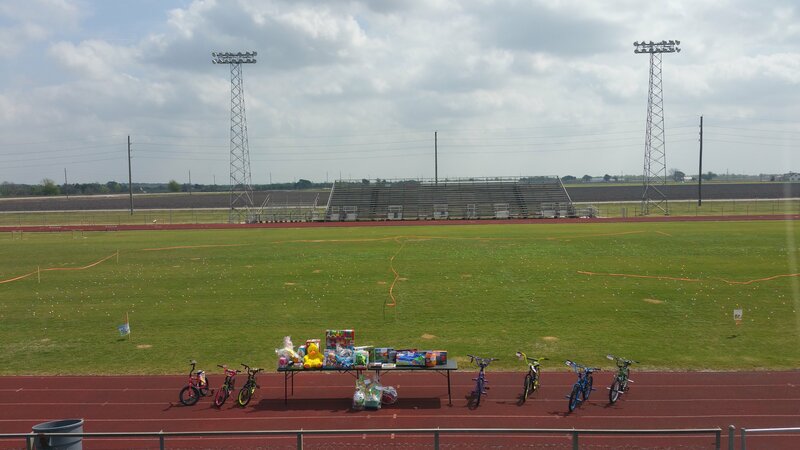 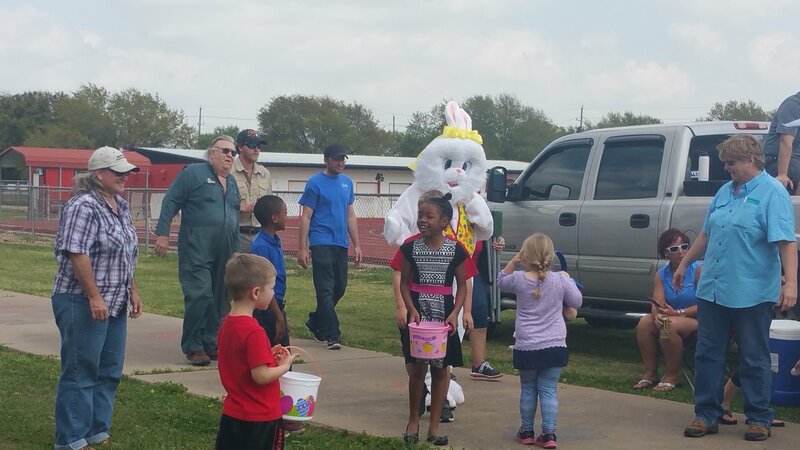 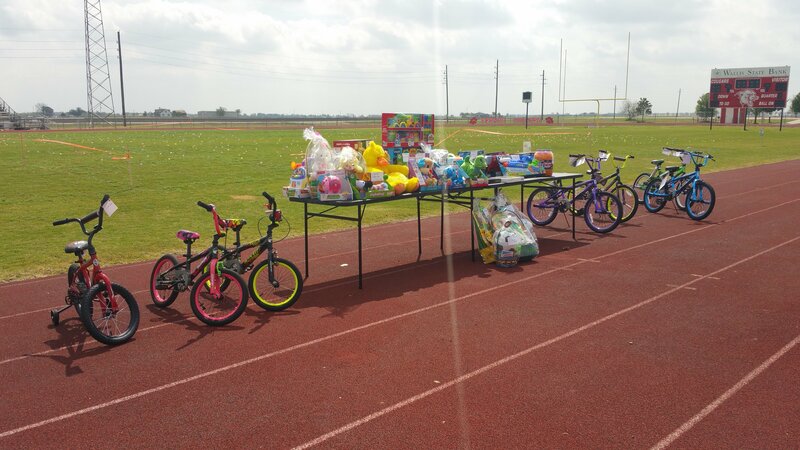 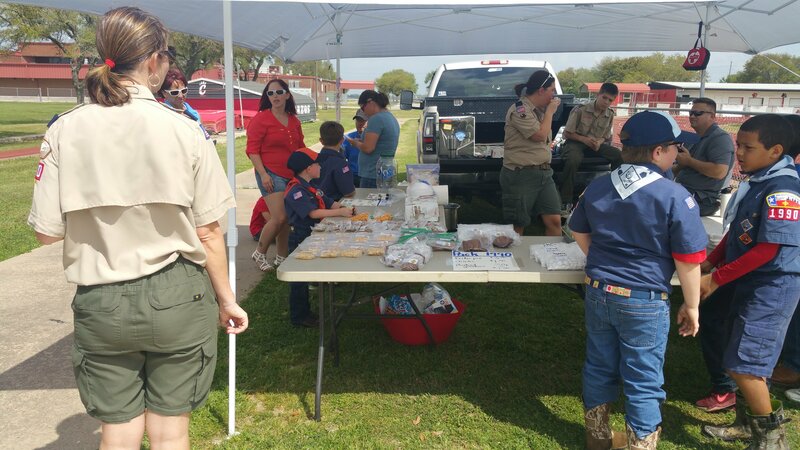 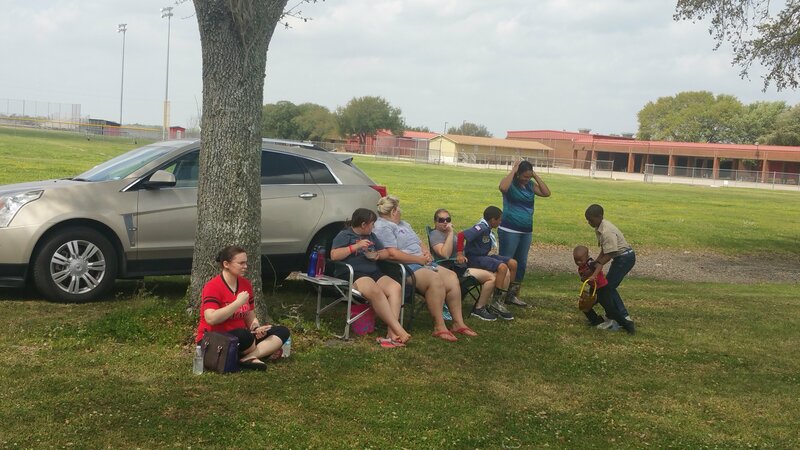 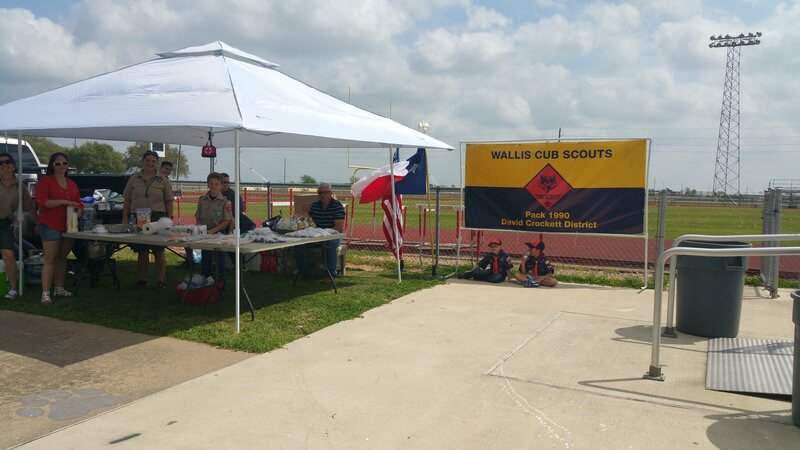 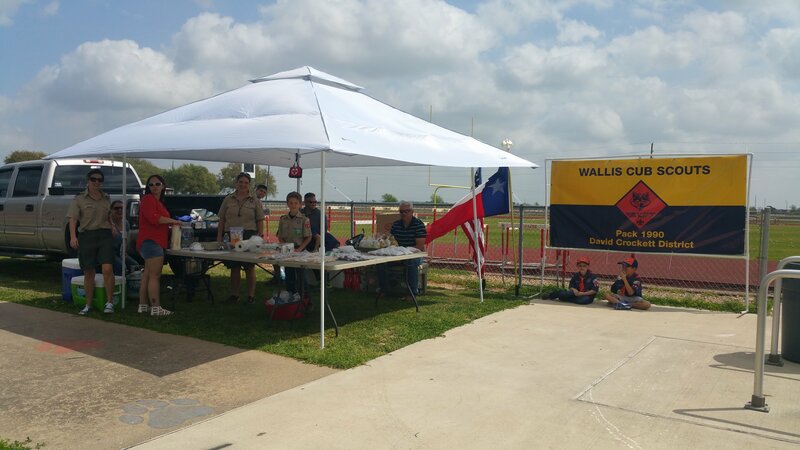 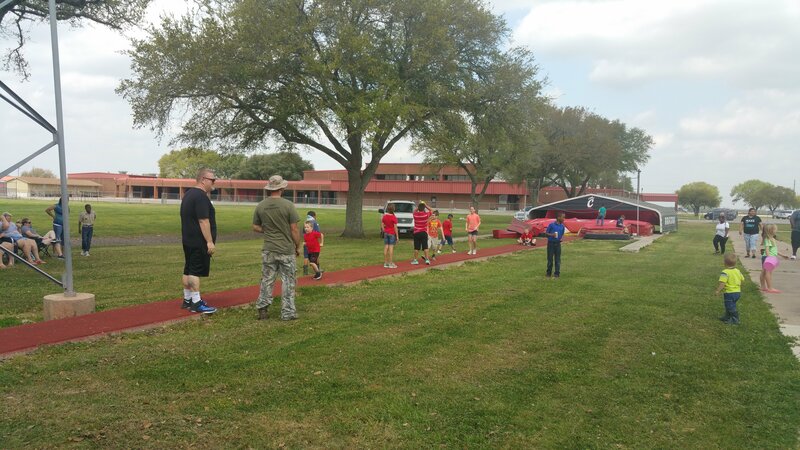 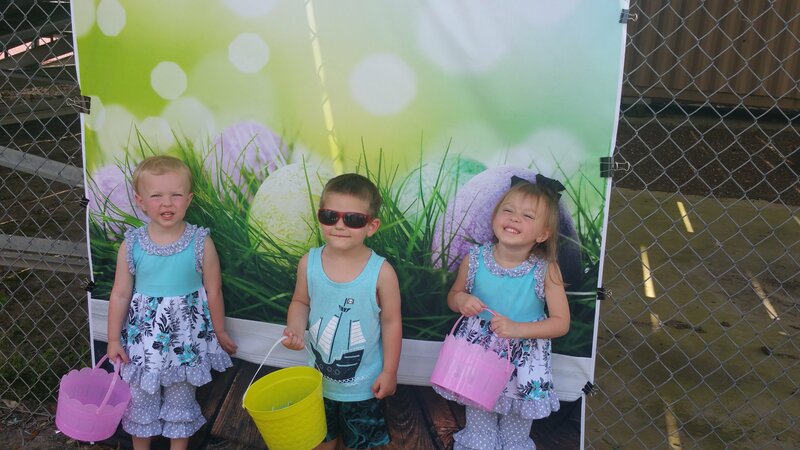 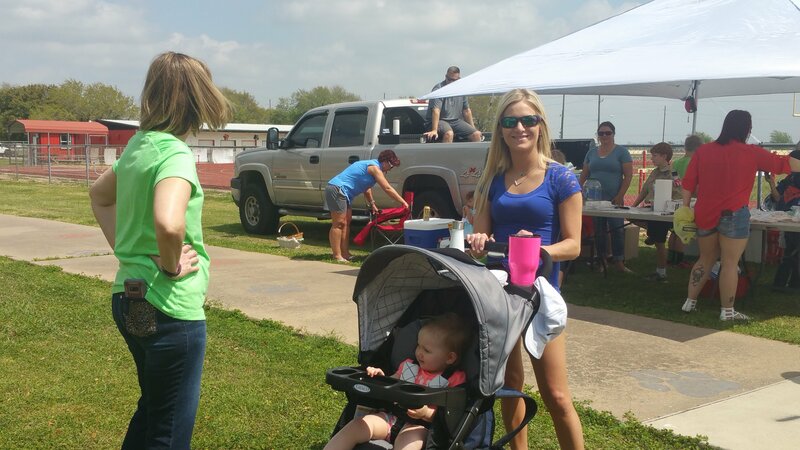 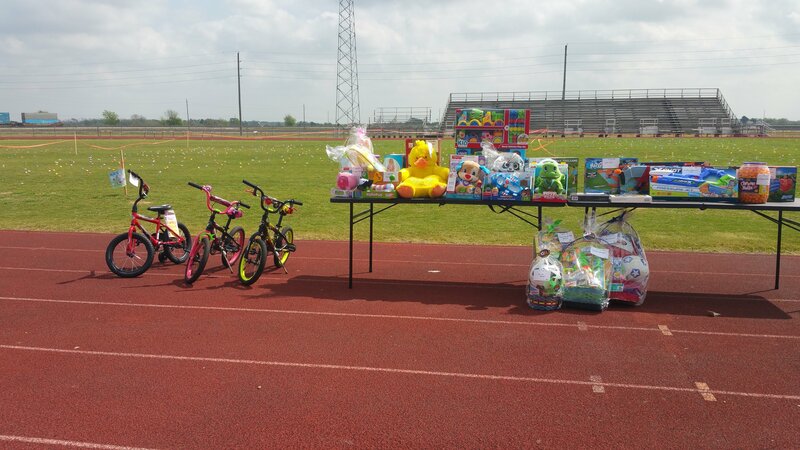 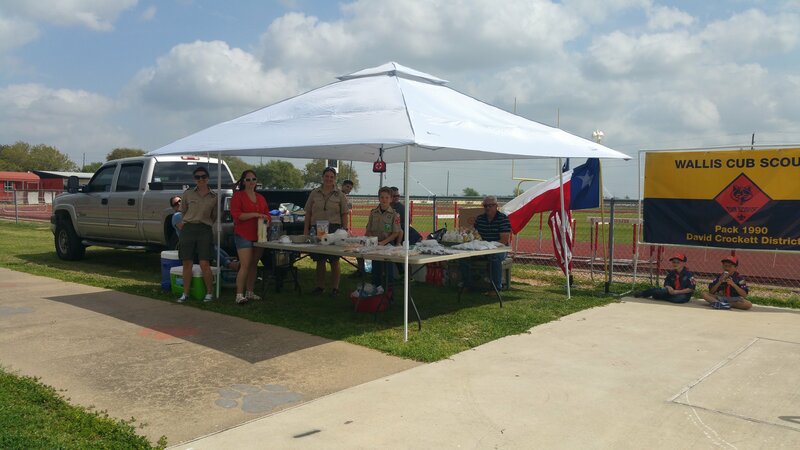 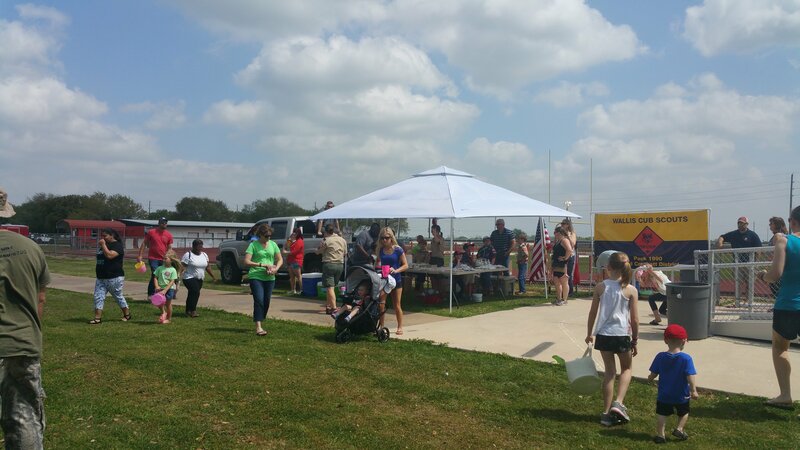 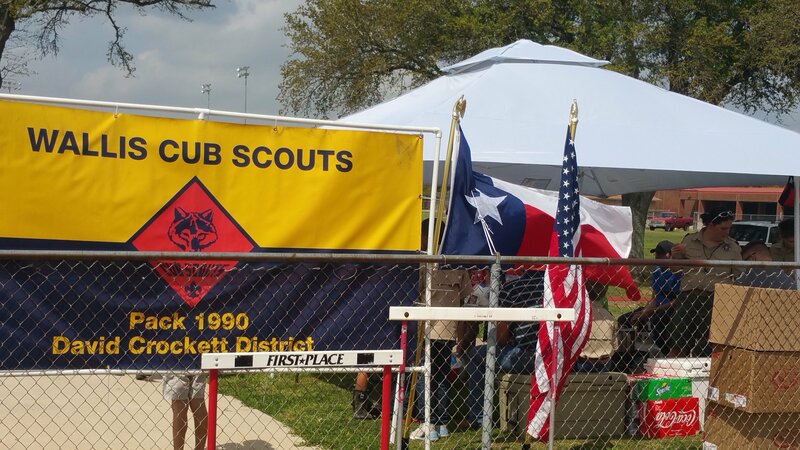 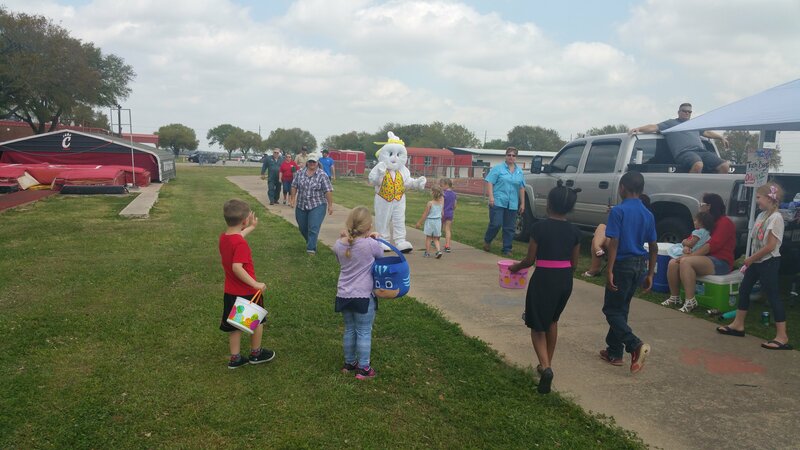 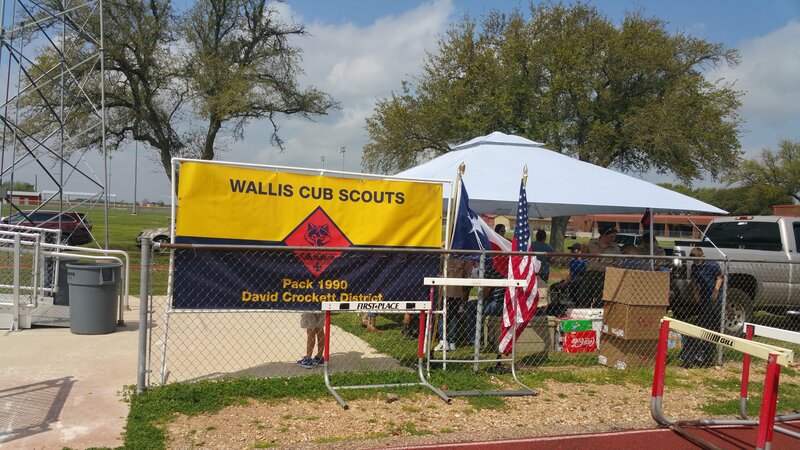 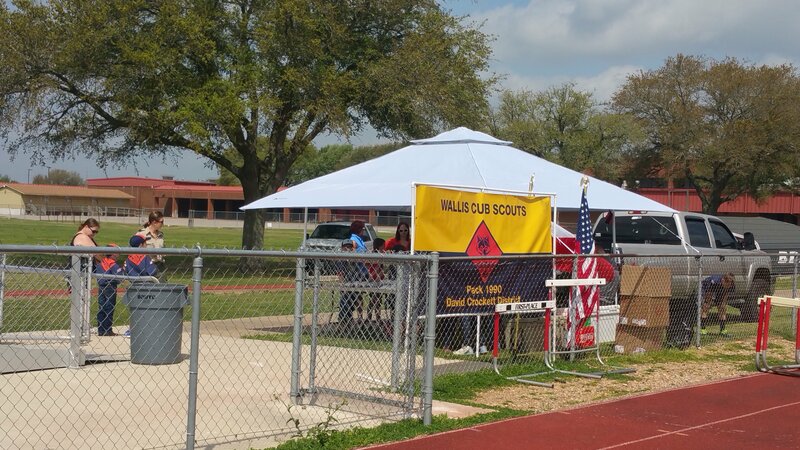 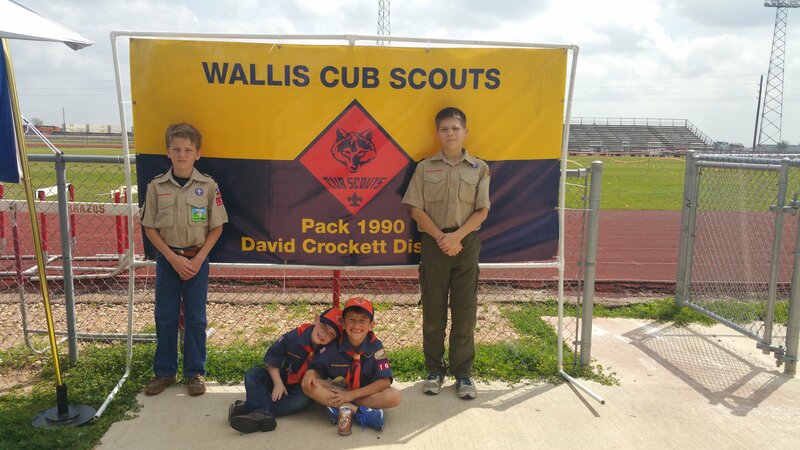 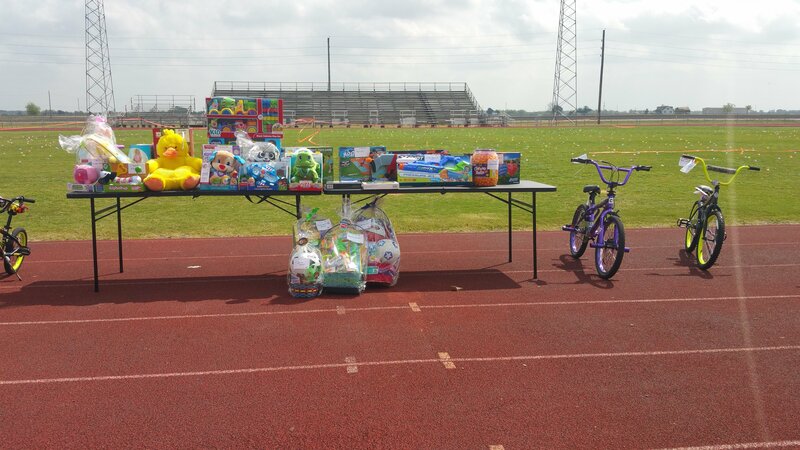 The Wallis Chamber of Commerce sponsored their Annual Easter Egg Hunt held Sunday, March 25th at the Brazos High School Football Field. 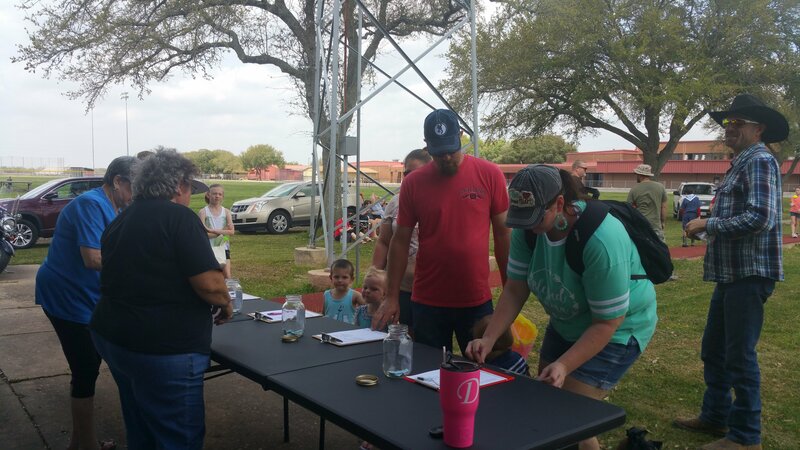 Here are photos from that successful event! 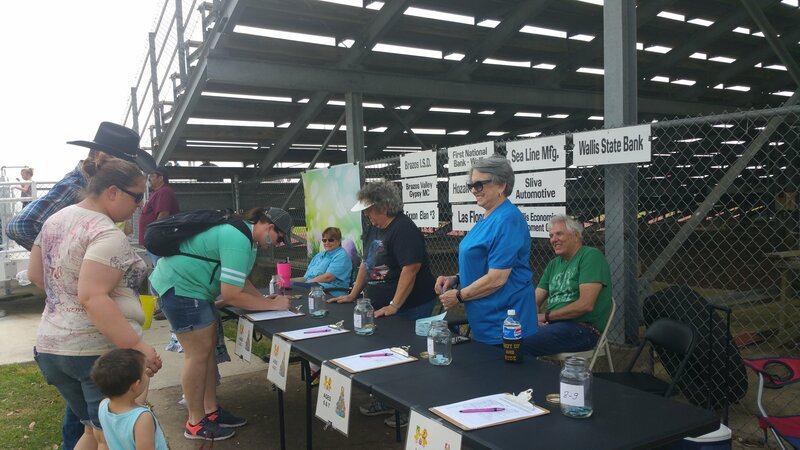 We would like to thank our sponsors for their generous donations: Brazos I.S.D., First National Bank – Wallis, Sea Line Mfg., Wallis State Bank, Brazos Valley Gypsy MC, The Hozak Family, Sliva Automotive, Exxon Elan #3, Las Flores Mexican Restaurant, and the Wallis Economic Development Corporation!